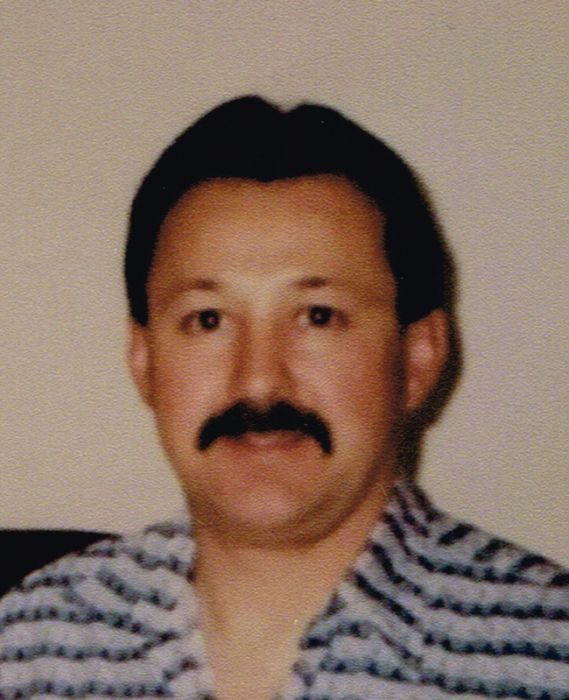 Juan Pablo “Johnny” Magañas, 62, of Grandview went to be with his Lord on Wednesday, March 27, 2019. Johnny passed away peacefully at Sacred Heart Medical Center in Spokane with his children and family members by his side. Johnny was born on June 29, 1956 in Prosser, Washington to Alonzo and Ramona Magañas Sr. He was the youngest at that time where he had three older brothers and two older sisters. He spent most of his life living in the Grandview/Prosser area until very recently he had decided to move to Medical Lake near Spokane to live with his daughter and grandchildren. He attended all twelve years of school in Grandview. During his high school years, he participated in wrestling and he graduated from Grandview High School in 1974. Not long after graduating from high school, he became employed at Valley Cabinet in Prosser and worked for Valley Cabinet for over 30 years. He loved his job and created so many beautiful cabinets and furnishings over the years for the company and for family & friends. After suffering an injury, he was unable to continue at the cabinet shop and at the time of his death, he had been employed with Rainwater, Inc. He loved spending time with family and friends in the outdoors. When his children were younger he would take them camping, and jet skiing. He loved spending time with his grandchildren. When they came to town he would always get up early to make them pancakes and bacon, he loved to make them smile and laugh. Although he was far away in distance he was always the first to call and wish them a Happy Birthday and made every effort to be with them for their special days. He was a very loving Papa to them all. Johnny is survived by his children Amanda Faye and Juan Jr (Shayla); his grandchildren Meaghan, Peyton, Reese, Brynlee, Kellan, Treyton and Sage; siblings Alonzo Jr., Daniel, Martha and Terri and numerous nieces and nephews. He is preceded in death by his parents Alonzo and Ramona Magañas, his brother Joe and sisters Maria and Rosalinda.